Now, more than ever, companies need to invest even greater resources in non-core areas, working across a wide spectrum of innovation. The pace at which technology is evolving creates a situation where thriving businesses can be outrun in just a few years from more progressive ideas. At the heart of this transformational technology research lies computer vision and artificial intelligence. Univrses is working with R&D in several industries to leverage the opportunities a lot of companies have or could have. 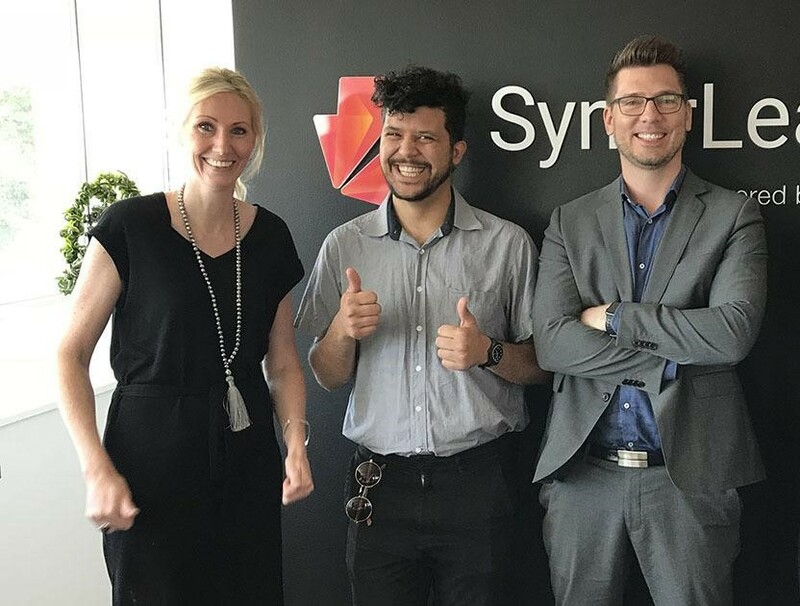 “We are happy to be partnering with Synerleap and their network. This collaboration proves the interest in our work outside of the autonomous driving space that we’re coming from. The Synerleap network has already started to generate interesting possibilities in RnD and third party partnerships and we see the future brightly for Univrses in robotics. “, says Ricky Helgesson, CEO of Univrses. “With an accelerating market interest in smart automation, it is a good match for ABB and its partners to collaborate with Univrses. It’s a great opportunity for all”, says Louise Fagerström, Head of Back Office at SynerLeap.